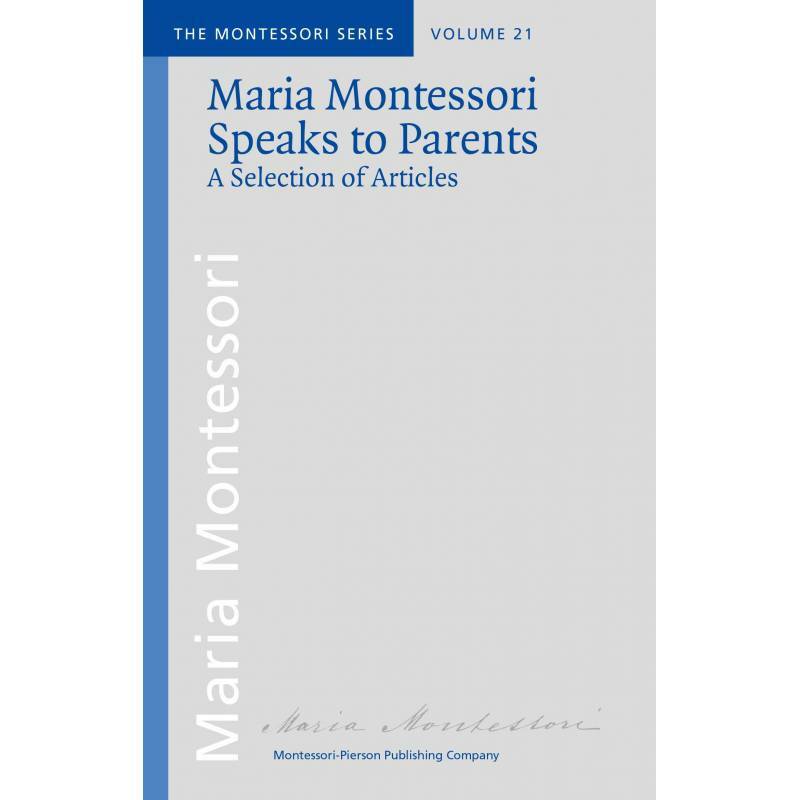 Maria Montessori valued the role of the parent, which is why she wrote special lectures for parents during courses and congresses. 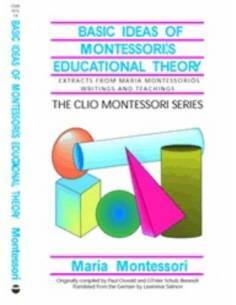 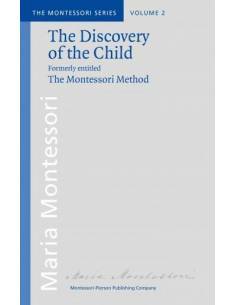 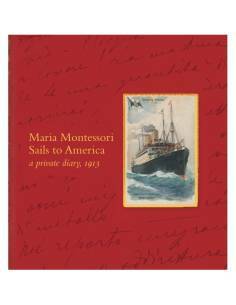 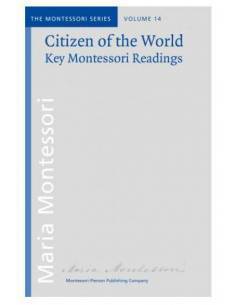 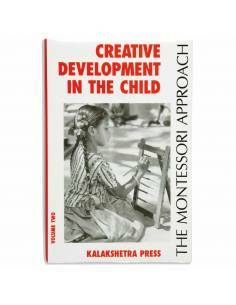 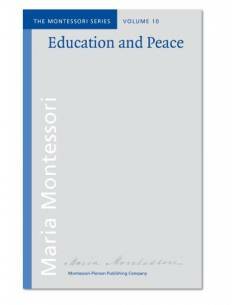 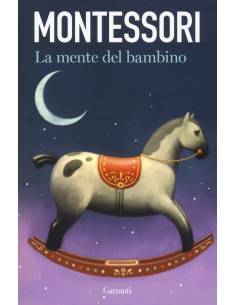 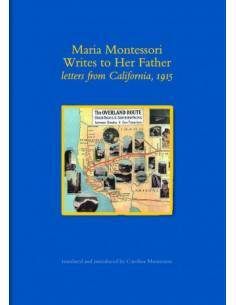 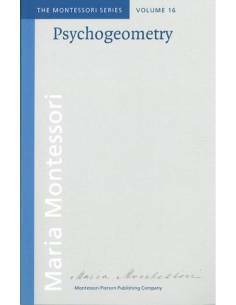 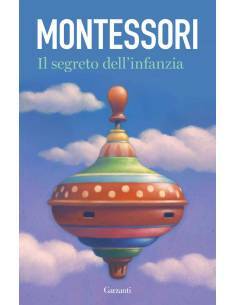 This 72-page volume contains 11 unpublished lectures recently found in Maria Montessori's pedagogical archives. 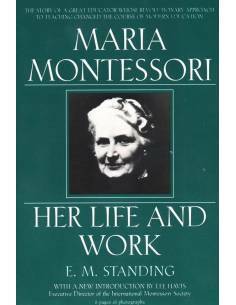 A foreword by Paula Polk Lillard describes her transition from public school teacher to being a Montessori mother, teacher, and trainer.